I decided to practice law in Milan, a city that offers the possibility to handle an array of employment and human resources matters in an international and European context. While at university I became interested in employment law, an interest that developed when writing my thesis in 2011 at Bocconi University in Milan under the guidance of Professor Stefano Liebman. 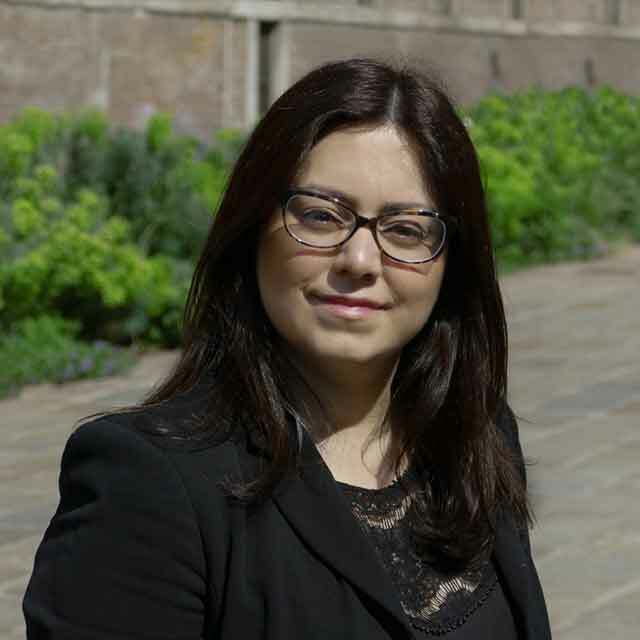 In 2013, I obtained my specialisation in legal studies from the University of Pavia and Bocconi University and decided to complete a period of training with the Employment Section of the Court of Milan. I have gained expertise in employment law, assisting Italian and foreign companies both in and out of court on the establishment, management and termination of employment, self-employment and consultancy relationships. Over my career I have also gained experience in occupational health and safety law, social security law, relationships with industrial and trade unions, collective redundancies, extraordinary wages guarantee fund procedures, and due diligence procedures concerning employment relationships and tax and social security obligations. I also advise on privacy issues, employee use of IT tools, and immigration law. I have been published in employment law magazines and on the Il Sole 24 Ore group portal. I am a member of the Milan Bar.